Join free & follow Who Fu*k are we? by Who Fu*k are we? 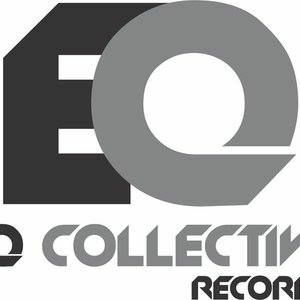 Who Fu*k are [email protected] 004 (EQ Collective Mixtape)by Who Fu*k are we? Rafael Murillo, Jaw, Me Succeeds, Maceo Plex & Maars, Hrrsn, Simion and more. More from Who Fu*k are we?